We are delighted to announce that Usborne Publishing have chosen Vearsa as their eBook distribution partner. Usborne Publishing, recent winners of the Independent Publisher of the Year and Independent Children’s Publisher of the Year awards in February 2014 are the biggest independent children’s book publisher in the UK and become the 230th new publisher client for Vearsa following the recent announcement of contracts to distribute eBooks for Random House UK, Profile Books, Icon Books and Osprey Group. 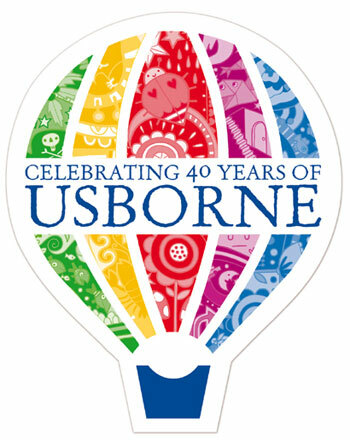 Usborne is very active and creative on the digital front and have demonstrated success and innovation across a broad range of digital publishing initiatives including apps, online services and eBooks. As its eBook sales continue to grow and evolve the move is driven by a desire to make its titles available to readers through an increasing number of resellers, and to introduce scalable and simple operational processes including one distribution platform for its assets and metadata and the consolidation and analysis of sales data, uniquely offered by Vearsa. Commenting on the announcement, Lisa Watts, Director of Digital Development at Usborne, said: “We’re looking forward to streamlining our ebook delivery via Vearsa, who have been brilliant in accommodating all the special requirements of our growing list of children’s illustrated eBooks.”. Roger Miah, Sales Director at Vearsa added: “Usborne Publishing have really embraced the power of digital including many new innovations to build and develop new readers and revenues. We’re finding that the children’s eBook market is developing much faster than many other genres right now. I am very excited to be able to announce this partnership and we all very much look forward to providing the dynamic Usborne team with the personal care and attention Vearsa offers to help publishers grow and develop their digital businesses.